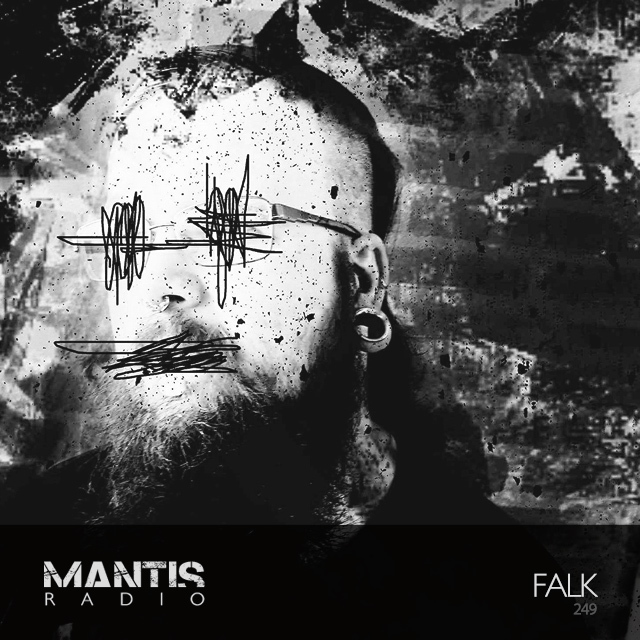 Record label FALK began nearly a decade ago in Reykjavik, Iceland. Championing local talent – pushing noise and power electronics, lo-fi rock and DIY dub techno. They’ve thrown numerous events, bringing in talent like Shapednoise, Perc, Opal Tapes, Ectotherm, Container and most recently Spooky Bizzle. For this mix we chose music mostly from our label and a few close friends from the Icelandic scene via Bristol. It was all done in one take, and as we’re not REAL DJs with hours of practice, we apologise for any sloppy mixing or blending. But we hope you enjoy this selection from our corner of the underground.